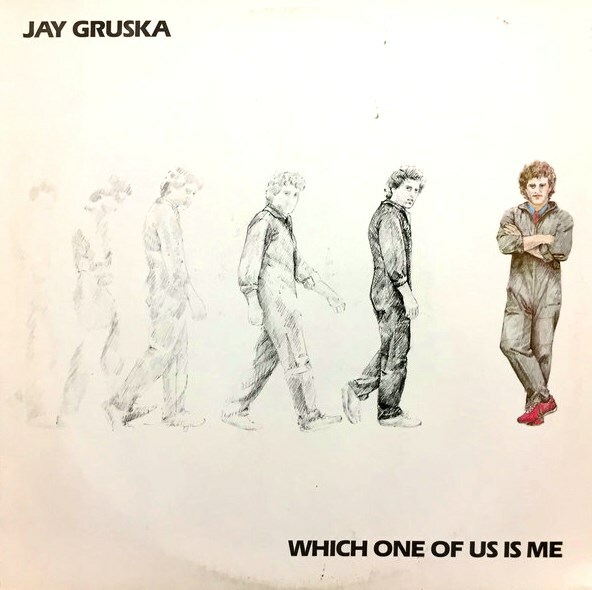 - Jay Gruska (born April 23, 1952) is an American songwriter and composer best known for his film and television scoring, and for writing hit songs for a variety of artists. He has composed musical scores for dozens of TV dramas, with over 500 hours of shows played internationally. Gruska has received three Emmy Award nominations, one Genie Award nomination, and nine ASCAP awards. Some of his best-known scores are for the TV shows Lois & Clark: The New Adventures of Superman, Charmed, and Supernatural. Gruska started his career as a singer/songwriter. He had recording contracts with ABC Records and Warner Bros. Records with the band MAXUS, for which he was the lead singer and songwriter. Warner Bros. Records later released his solo album Which One of Us Is Me, which Gruska also produced. He was briefly a member of Three Dog Night in 1976, replacing Danny Hutton, until the group disbanded. Gruska is also known for co-writing the hit duet "Tell Me I'm Not Dreamin' (Too Good to Be True)" for Jermaine and Michael Jackson; the Gloria Loring/Carl Anderson duet "Friends and Lovers" (also released in a country version under the title "Both To Each Other (Friends and Lovers)," performed by Juice Newton and Eddie Rabbitt); and Amy Grant's "Good for Me". In November 2014, the 200th episode of Supernatural, titled "Fan Fiction", aired on The CW. Gruska wrote and produced two songs for the episode (co-writing the lyrics with screenwriter Robbie Thompson). Within 24 hours after the episode aired, one of the songs, "The Road So Far", was #3 on the iTunes soundtrack chart and #57 among all songs on iTunes. 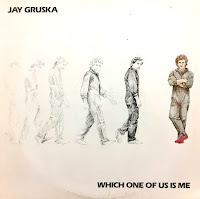 - Jay Gruska started out with his first recording contract at twenty-one years old. 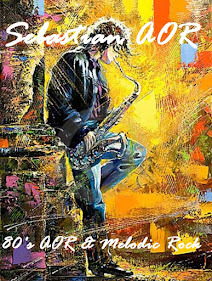 From there he has seamlessly morphed from singer-songwriter to record producer to theatrical music composer to film and television composer–sometimes all at once. 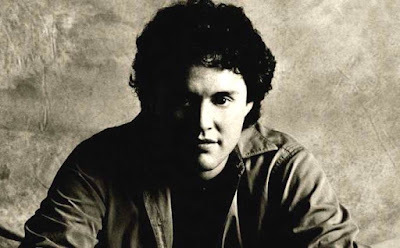 He is one of the few composers who has enjoyed a Top Five movie in the country, Mo’ Money, a Top Ten hit on the Pop Charts, "Good For Me", and a hit TV series with an Emmy nominated theme, Lois And Clark, all within the same year. As a result, his composing skills run an unusually diverse range–from Gregorian Chant to World Music-- from Benny Goodman swing to the lyrical soar or crash of an orchestral piece-- from the rawest of Blues to the Avant-Garde and back , again. Born in Brooklyn, N.Y, Gruska lived until the age of nine in Caracas, Venezuela. He then moved to Los Angeles, California . Influenced early on by the Latin rhythms he was surrounded by, and with the Broadway musicals played in his home, he developed a unique sensibility, and a constantly evolving mixture of musical styles and genres. While Jay continued to write songs covered by such artists as Michael Jackson, Janet Jackson, Robert Palmer, Chicago, The Pointer Sisters, Patti LaBelle, and others, he yearned to try something new. Concurrently, he was recording a solo album for Warner Brothers and he decided to include an orchestral instrumental. This in turn inspired him to go back to UCLA to study film composing. He originally broke into film by arranging and producing music for such films as Cocoon, and Commando. He also composed songs for the films Stella (One More Cheer, performed by Bette Midler), Shadow Dancing (his music was nominated for a Genie, the Canadian Oscar), Adventures In Babysitting, and others. He went on to compose scores for feature films such as The Principal, Shadow Dancing and Mo’ Money. At the same time he has continued composing for television for such shows as Lois And Clark: The New Adventures of Superman, Sisters, Thirtysomething, Beverly Hills 90210, That’s Life, and The Division.